OutBack Power is on a road trip, delivering the latest in renewable energy technology and training to solar and electrical installers and distributors! With changing regulatory policies and complex energy scenarios, our very own OutBack Power experts will be hitting the road to showcase residential and commercial technologies and applications. 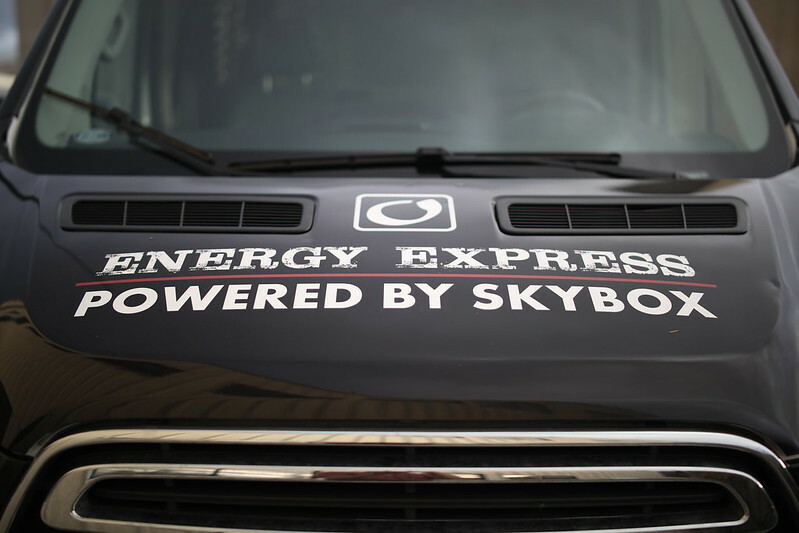 Branded the "Energy Express", the mobile platform is bringing leading solutions to major cities and countries, as well as rural areas that uniquely benefit from using renewable sources for self-sufficiency.